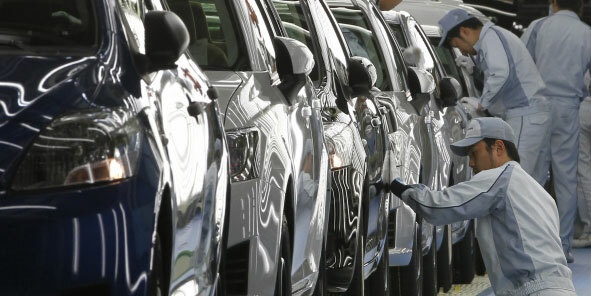 While robots are gradually replacing the human beings in some field, the brand Toyota is doing the opposite. In fact they are replacing the robots working in their factories by human beings. We tell you all about this bold initiative! 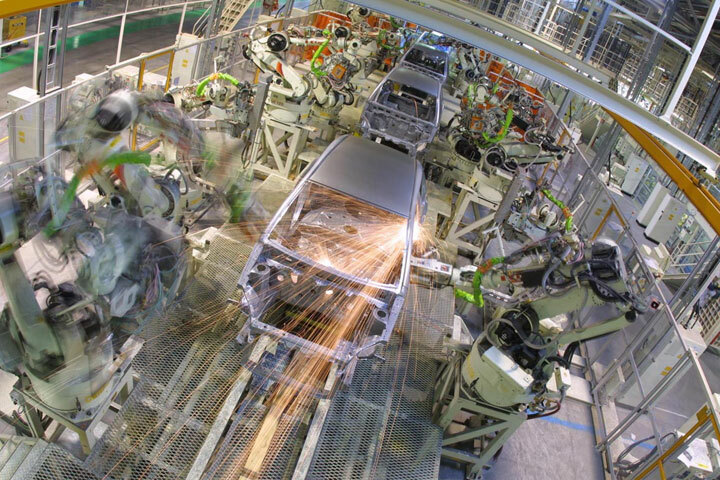 A surprising approach when we know that the Japanese automotive sector is particularly known for its rapid automation, particularly in the boom period after the WW2. 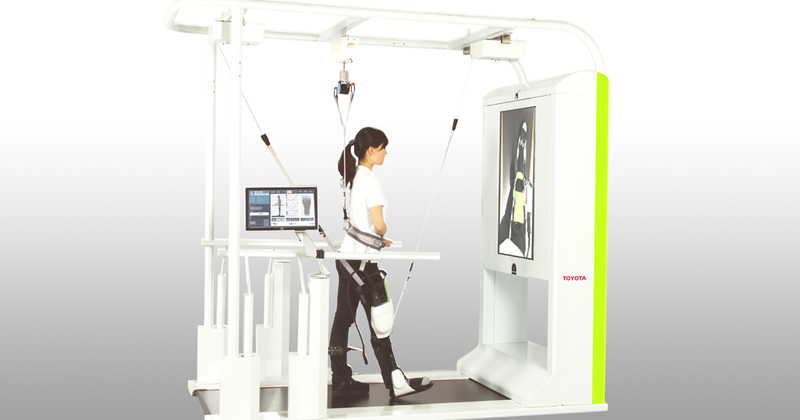 In addition, Japan is also known for its industrial robots. Indeed, it is the second most automated country after South Korea with 309,400 industrial robots at work. But Mitsuru Kawai does not think that way and prefers to use human work force. 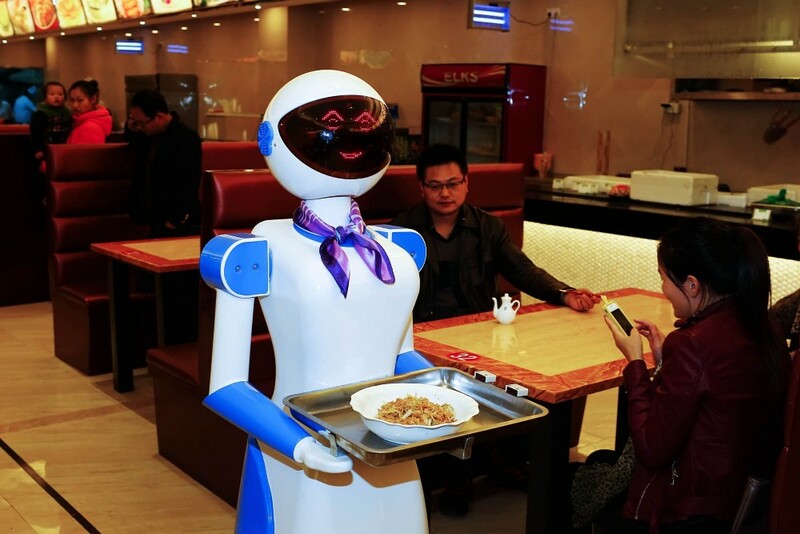 Already, the substitution of 100 robots by human workers has produced some good results. The waste produced during the production of Crankshafts has reduced by 10% while at the same time assembly line is also shortened. Mitsuru Kawai, who has worked for almost 50 years, has come back to the company’s original philosophy of the “Toyota way”. Here the trained workers should be able to take the relevant initiatives and do innovations in order to improve the production process. We are particularly pleased to know that there are still large companies which prefer men to robots. This experience assures us that people are always more efficient than the machines. Do you think that in the future robots will be able to truly replace the majority of men at work?